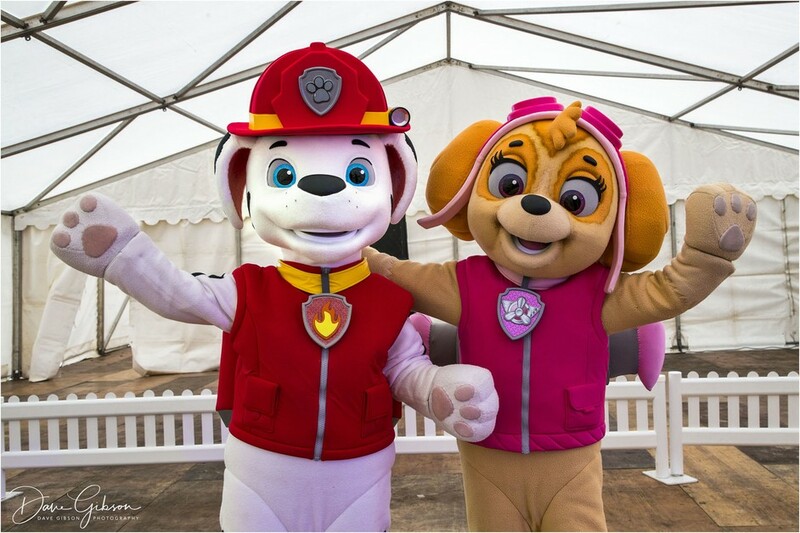 We are pleased to announce that Paw Patrol will be returning to the Churnet Valley Railway for 2 days only on the 22nd & 23rd June 2019. The world’s favourite search and rescue dogs are on a very tight schedule, and only have 2 dogs to spare. Chase and Skye will be taking you on a journey as you all enjoy story time. While the story is read out the young ones will get to play along as you go on your very own adventure! Signal Souvenirs Shop with tons of awesome Paw Patrol merchandise! 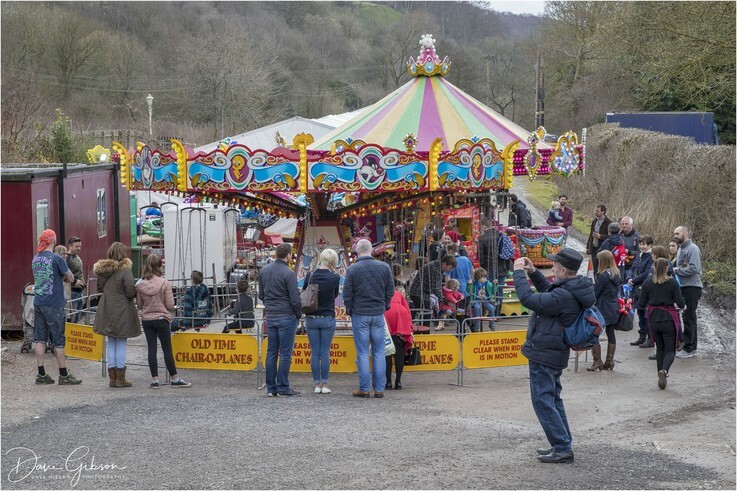 If you choose to travel from Froghall Station your experience will start with a fantastic round trip train journey which will take you to Cheddleton Station where you will remain on the train before returning to Froghall. 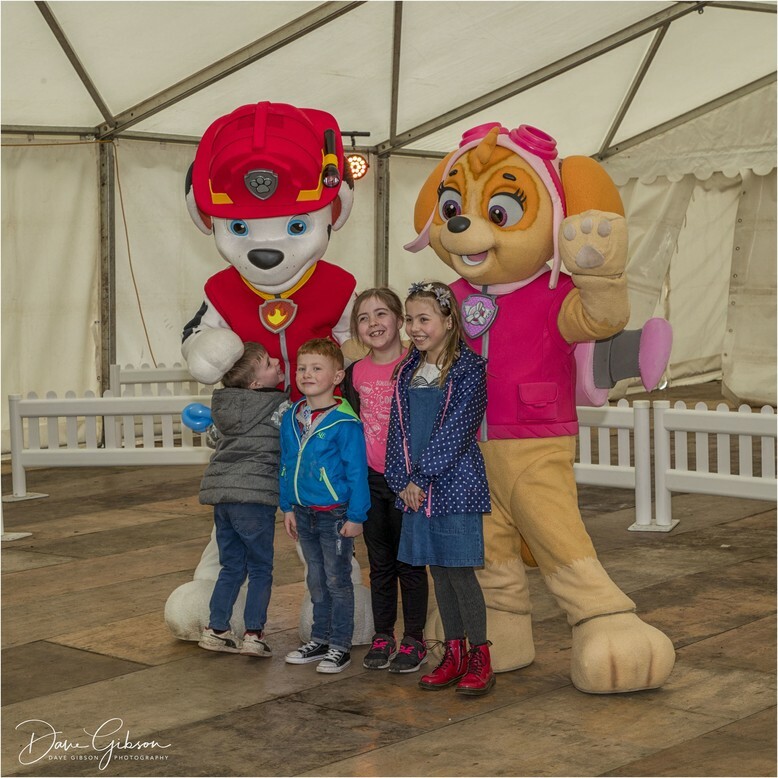 Once your train journey is complete you will be shown to the Story Zone to meet with your favourite Paw Patrol characters. 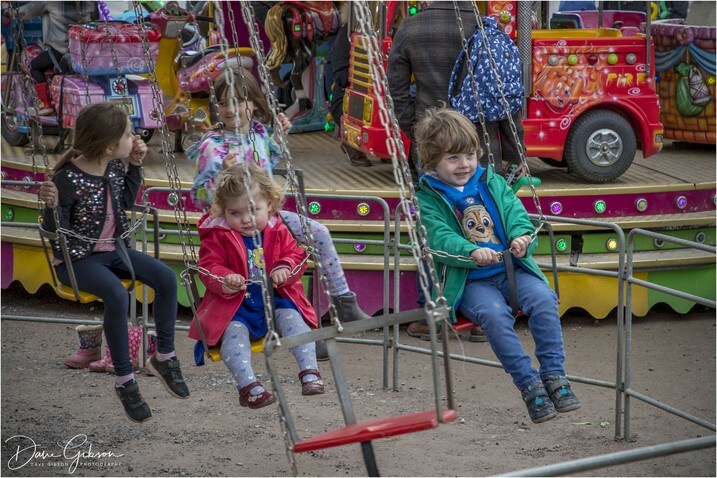 You will not be able to ride the train again but you can experience the delights of the station, where there will be variety of activities available as well as our fantastic tearooms and souvenir shop. You can then feel free to stay at Froghall for as long as you please with the gates closing 20 minutes after the last train has departed at 17:30 each day. 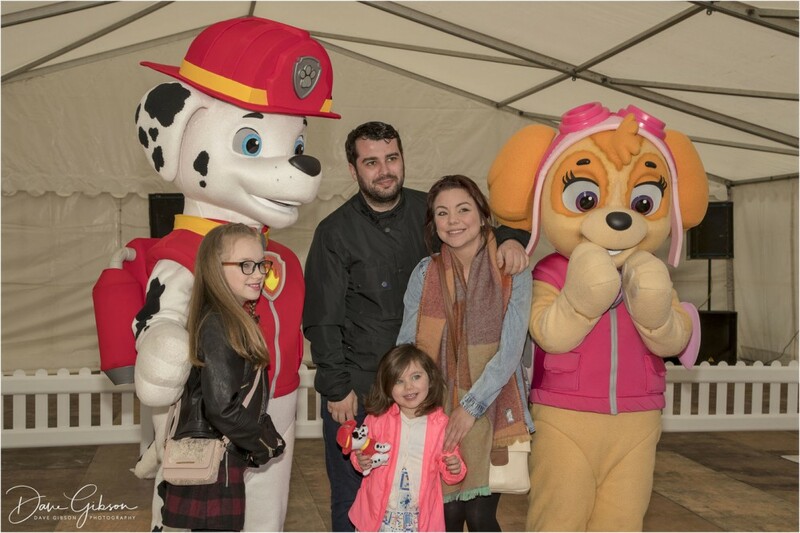 If you choose to travel from Cheddleton Station, please note that your train journey will take you to Froghall Station where you will get off the train to meet your favourite Paw Patrol characters. *For those travelling from Cheddleton there are two additional trains from Kingsley and Froghall at 15:45 and 17:10. These will take you back to Cheddleton when all performances for the day are done. Please be aware they may be full so be sure to be waiting on the platform.